This was originally posted by me at http://blackanddarknight.wordpress.com (no longer available) on May 9, 2013. 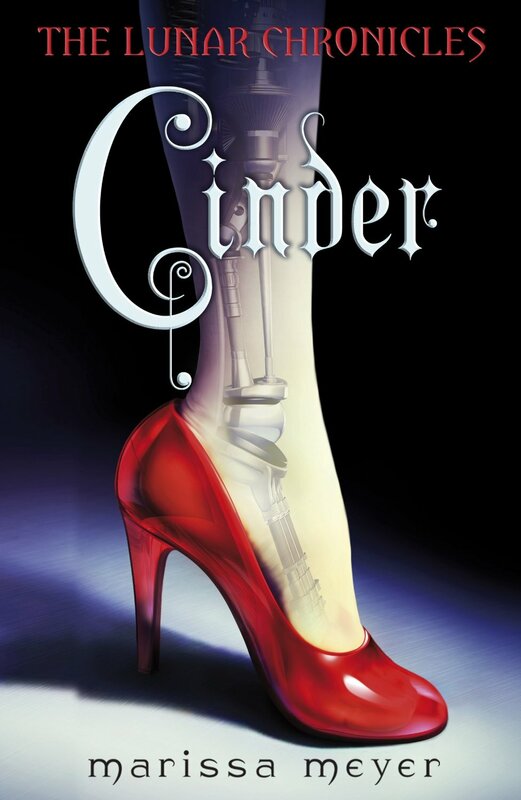 Plot: It’s Cinderella, but with some beautiful, captivating twists to it. The combination of familiar fairytale with unexpected turns kept ME turning the pages. Pacing: Smooth. There were a couple of slow spots near the beginning where I skimmed pages a few times, but for the most part it progressed at a reasonable speed. Writing Style: Detailed and enjoyable. I was able to immerse myself in Cinder’s world, even though I’ve never been to any Asian countries. The futuristic setting was conveyed well, also, and I had no problems believing anything that Meyer set forth that isn’t common in reality.